Okay. So I know I disappeared from the blogosphere for a few months, and I am truly sorry for absence. I took a few months away from the museum world to student teach, and silly me, I thought student teaching while maintaining a blog would be a breeze. It was not. 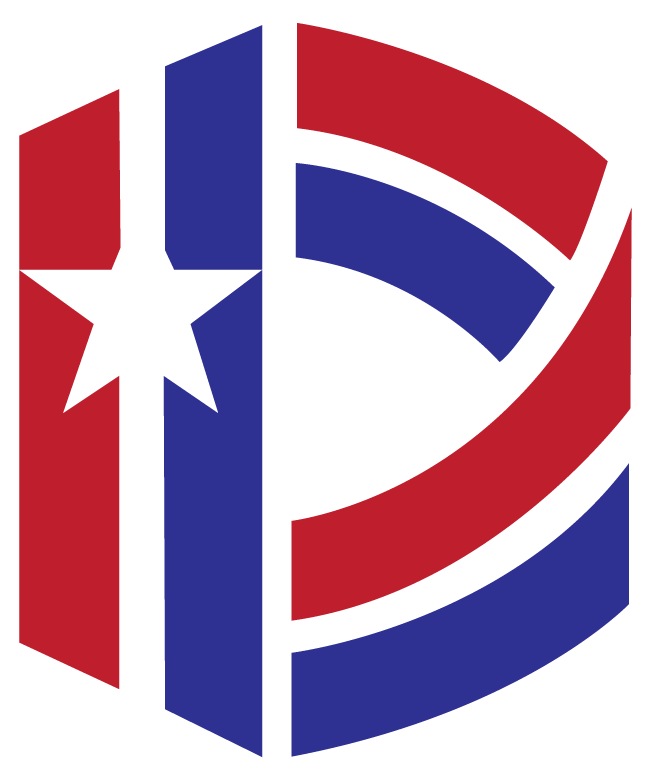 So sadly, the blog was neglected… but now I’m [hypothetically] more educated and have returned with great enthusiasm! I’m thrilled to be back at the National D-Day Memorial, and the Memorial has a lot of great opportunities planned this year for you and others to really experience World War II history in meaningful ways. We have new educational initiatives in place, fresh events, and revamped “oldies but goodies”, and I can’t wait to share them with you. But for my first post back I thought I would say “I’m sorry! 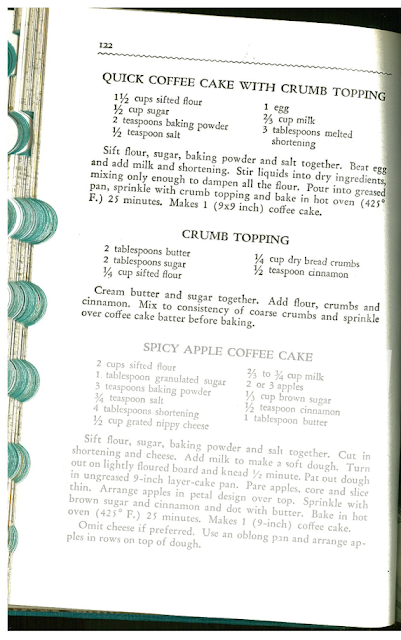 Please forgive me!” with a tasty ration-era recipe. 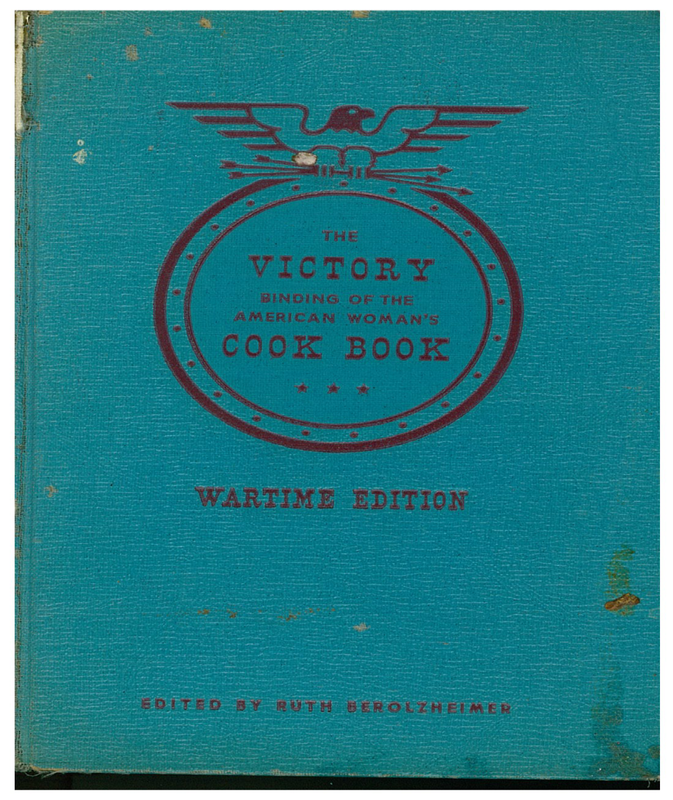 In my absence from the Memorial proper, a great artifact was donated to the Foundation – a cookbook, circa 1943 titled the Victory Cookbook: Wartime Edition. 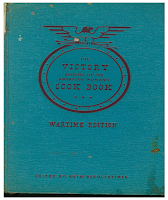 It is a large volume full or interesting and resourceful recipes. I’ll be turning to this resource often on the blog, but for this week’s offering I thought I’d start with something sweet and simple: a “Quick Coffee Cake”. 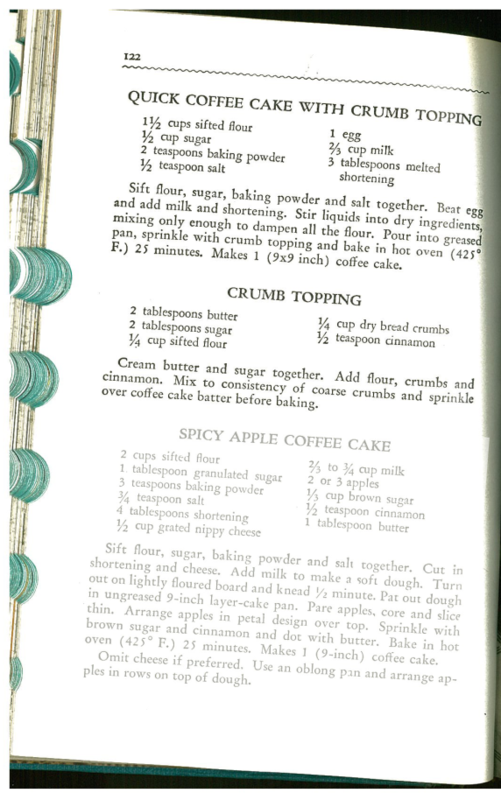 After all, nothing says “I’m Sorry” like a nice, warm, deliciously simple coffee cake. Right? The recipe, as it promised was easy and quick to pull together and within 40 minutes from start to finish (including baking time) my family was enjoying a thick, moist, and, most importantly, delicious coffee cake. I have to admit that I was very skeptical of the crumb topping. I’ve never made one from actual stale bread crumbs before, but the topping turned out to be delightful. It was as sweet, buttery, and crumbly as one could hope for on a coffee cake. This could easily become a “go-to” recipe and was approved by both my husband and finicky toddler. So enjoy your coffee cake, and welcome back! I hope you will continue to enjoy our “Sentimental Journey”. Warm coffee cake just out of the oven. Yum!